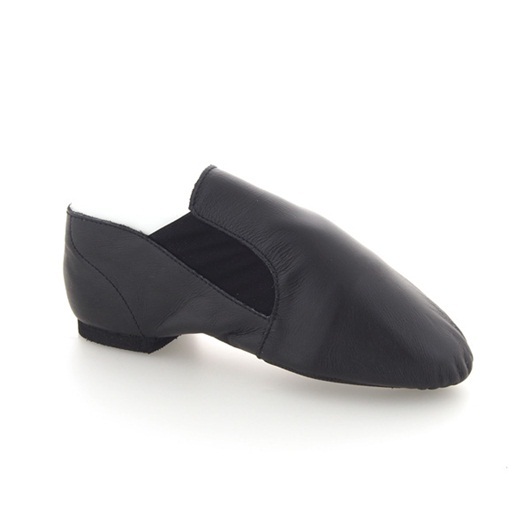 The "Dance Now" Jazz Bootie is made on a foot forming exclusive last for great fit and comfort. 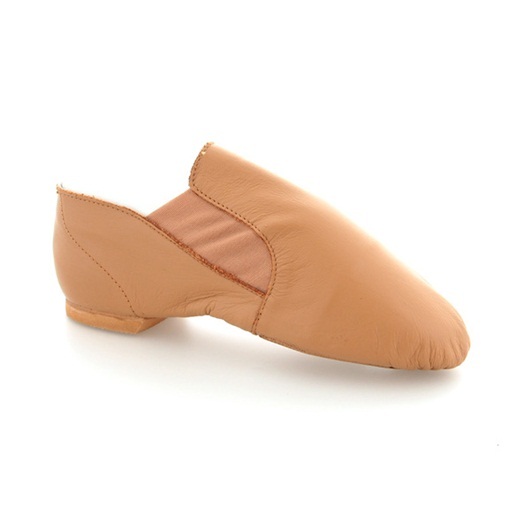 Leather upper. 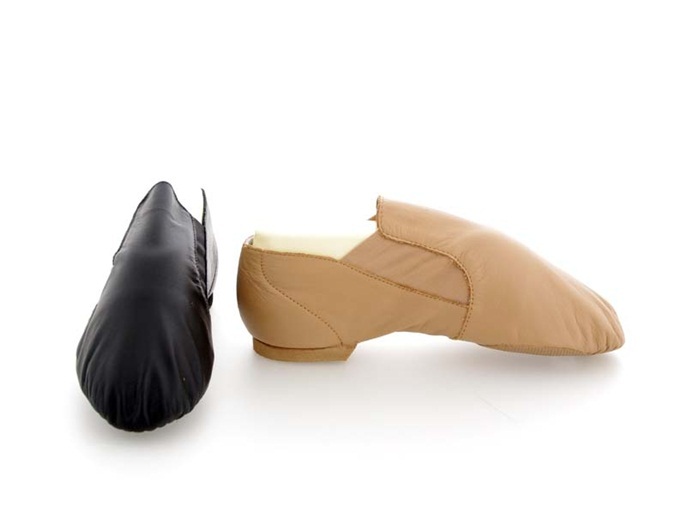 The toe shape allows the toes to spread in the demi-pointe position. Elastic insert replaces the need for laces.